This brief how-to-guide will help you understand the basics of 80/20. 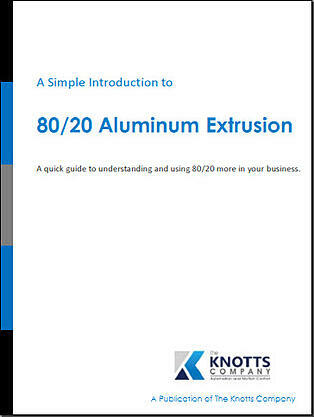 From how to pick out which extrusions you'll need to tips on assembling your project once you've received them. 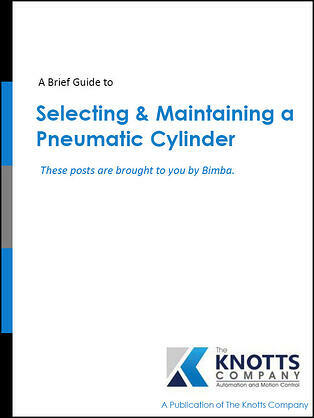 This eBook will help guide you through the beginning process of selecting the correct Bimba cylinder for your application.